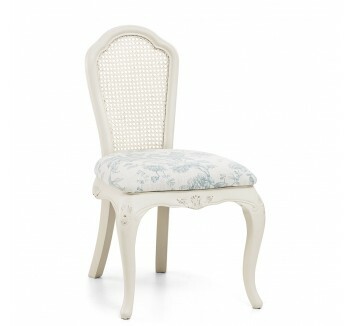 The perfect addition to finish off any French inspired bedroom. Use them simply for decoration or as additional seating in your bedroom. From our traditional French styles with hand carved details, to our elegant modern and contemporary designs we are sure that we will have the perfect bedroom chair to suit your room. Made with beautiful materials and fabrics, they will be sure to add a touch of elegance to your bedroom.